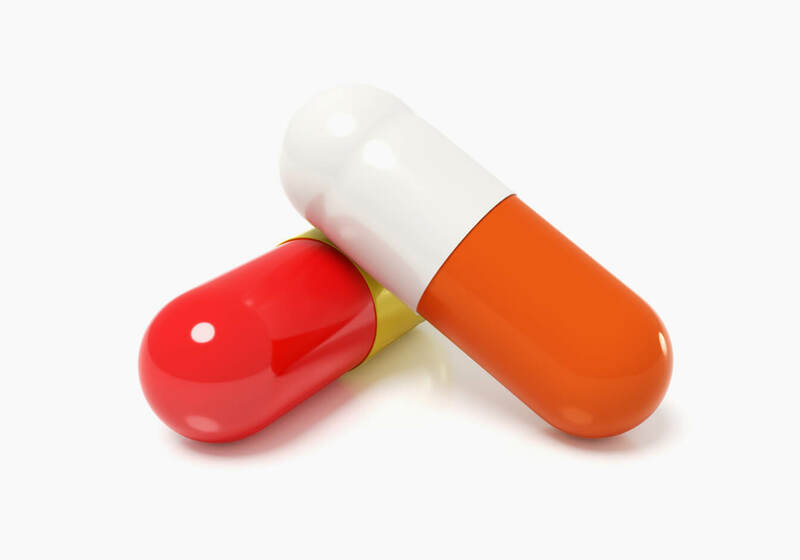 The first generation HPMC capsules for Health and Nutrition. Vcaps® capsules are the first generation vegetarian capsules, meeting the needs of a wide variety of health-conscious consumers. With both KO and OU Kosher and Halal certification, and certified by the Vegetarian and Vegan Action Society, they are an appealing way to address the preferences of an important growing group of supplement users who indicate that vegetarian source is important in their decision making. Vcaps capsules are non-GMO Project verified, gluten-free and preservative-free—a clean-label product. 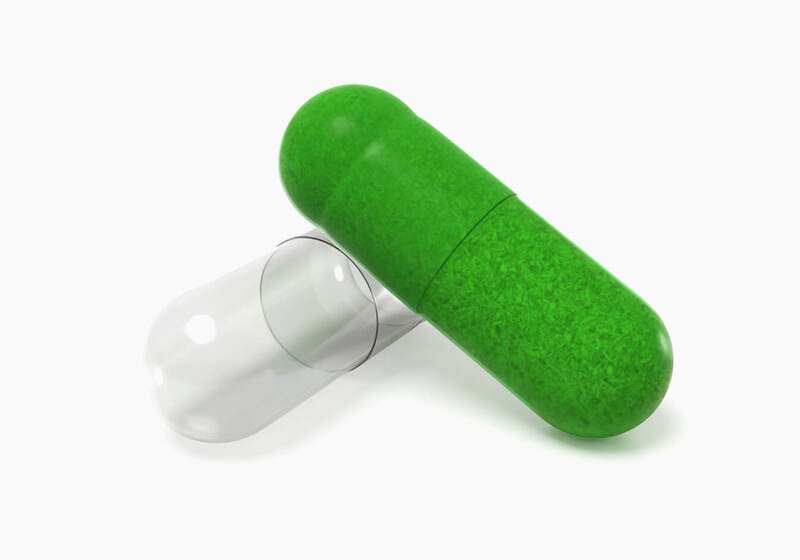 Vcaps capsules offer stable and robust performance for a wide range of food supplements. They are ideal for herbs and botanicals, minerals and combination ingredients, as well as hygroscopic ingredients such as mushroom powders and moisture sensitive probiotics and enzymes. 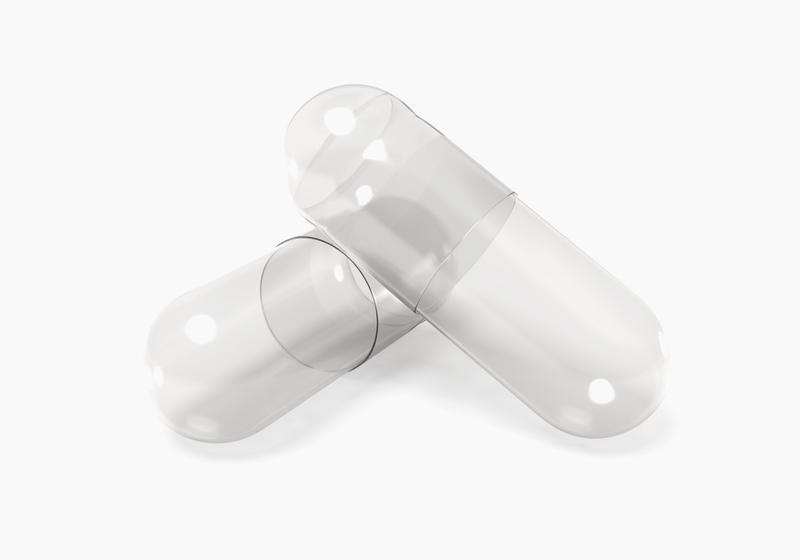 Interested in learning more about Vcaps® Capsules? Clean label trends and opportunities will be discussed during this webinar, designed to provide marketers insights into how they can leverage this fast growing demand into their product development.